Toronto police are asking for the public’s help to find a 15-year-old girl who went missing in the city’s Humberlea neighbourhood. 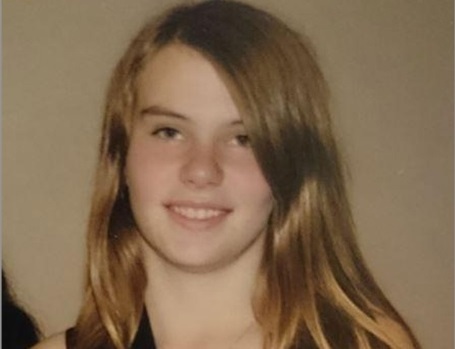 Chrystal Clemens was last spotted in the area of Sheppard Avenue West and Weston Road, police said in a tweet around 1:20 a.m. The girl’s parents contacted police after she went missing. Police said they are concerned for her safety.